Do you want to write but something is holding you back? Do you ever sit at your computer, racking your brain for something to write, but you just don't feel like writing? 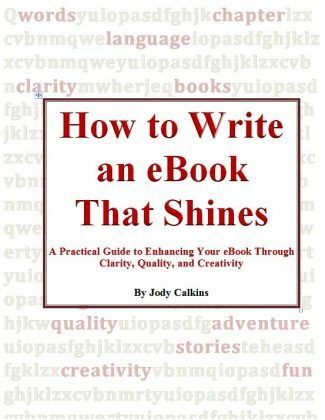 Have you ever avoided sitting down to write because you dreaded the blank page? Have you ever missed a deadline because you waited until the last minute to write and then got stuck? If you answered "YES" to any of the questions above, you are not alone. I have struggled with these things at some point in my writing career, too. It's frustrating. You want to get your article or story written and sent off to a publisher or just simply get words on the page, but you can't seem to bring yourself to sit down to write. I know what it's like. Writing is hard work and it's so much easier just to avoid it and do something else. But whatever your reasons are for wanting to write, you have to trust that the desire is there for a really good reason. What if you could get (and stay) motivated to write? 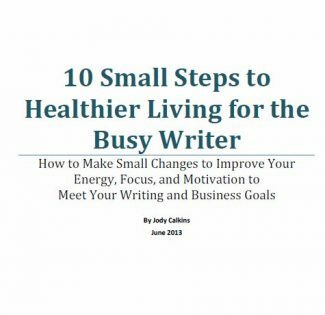 What if you started meeting your writing goals and you were happy with your progress? I'm here to tell you that it *is* possible. Today, join me for 6 weeks, just two days a week, to get and stay motivated to write. If you are a serious writer but you've been struggling with getting words on the page and meeting your writing goals, then you can't afford to waste another day (or even year). Register now. 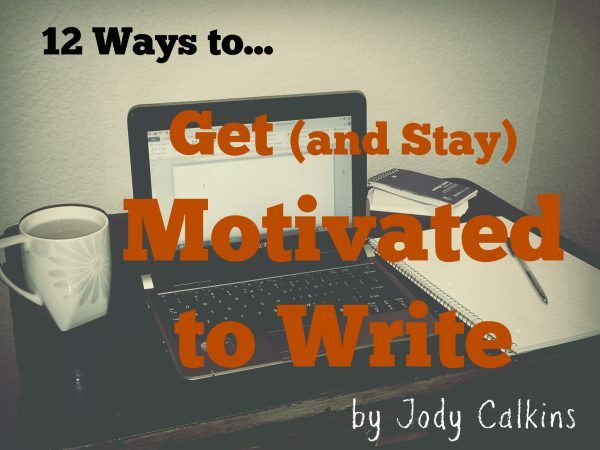 Over the next six weeks, we'll work together to help you get motivated to write so you can start working toward your writing goals. Don't waste another day. Start today. If you want to start working toward your writing goals, but you're having trouble sitting down to write or taking advantage of the time you have to write, this 6-week course will help you get started. 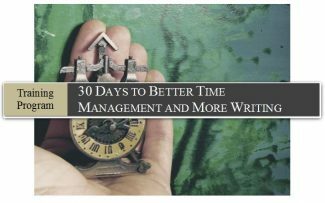 This course includes 12 lessons (two lessons per week for six weeks), and it is designed for the busy writer who is short on writing time and frustrated with his writing progress. WARNING! This course could literally change your life! Don't waste another day (or year!) of your life. Get started today!